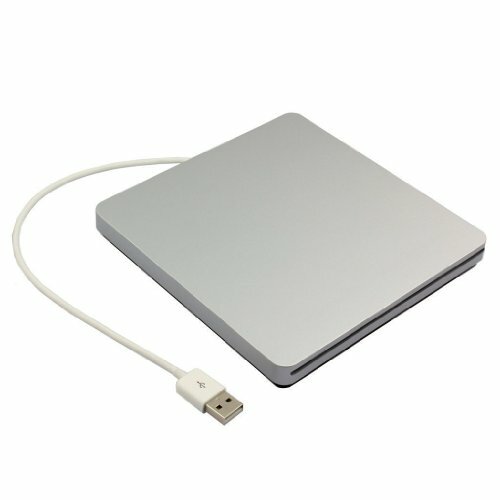 This Etterfly Slim USB External Slot in USB CD DVD Drive / CD Burner is special designed for the apple Macbook, Macbook Pro, Macbook Air or other PC/ Laptop with USB port, no enjact button designed, powered by sigal USB port from your PC/ Laptop, plug and play, full compatible with MAC or Windows os, no need to install any driver program. It is convenience for you to playing music, movies or install software with this USB external DVD drive (donot support play-on-TV), or copy / burning music from your laptop to a CD disc. If you have any questions about this product by iBlood, contact us by completing and submitting the form below. If you are looking for a specif part number, please include it with your message.